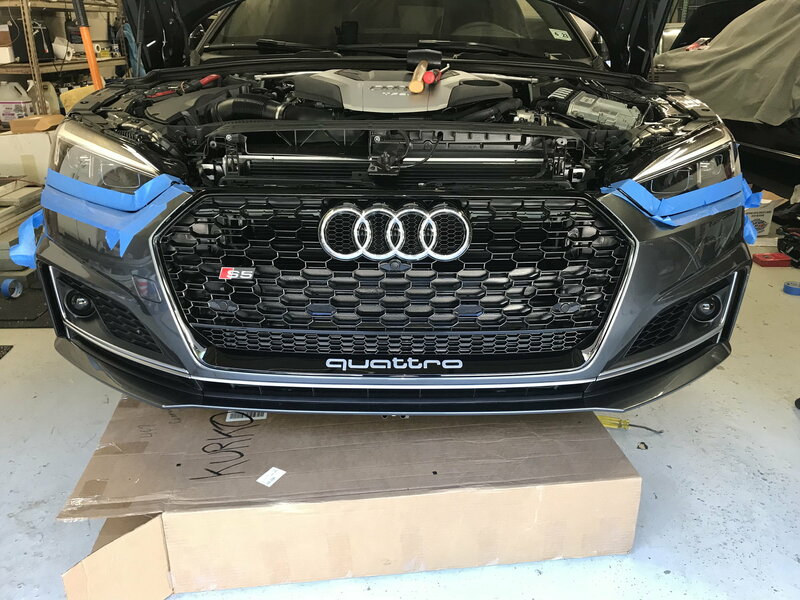 I had a RS style grille (mine is from EMD) installed in my A5 SB this past week and all was well. However, today I got in the car to head out and the front driver side sensor kept going off intermittently. I am guessing this means I’m going to have to go to the dealership to get the sensors calibrated (and cost $$- since it won’t be warrantied). Has anyone, with a modified grille. encountered this type of issue and/or had it resolved? Happened to me too. I was able to resolve the issue and you will not need any calibration. 1. Ensure the sensor harness wires are not too tightly pulled. 2. 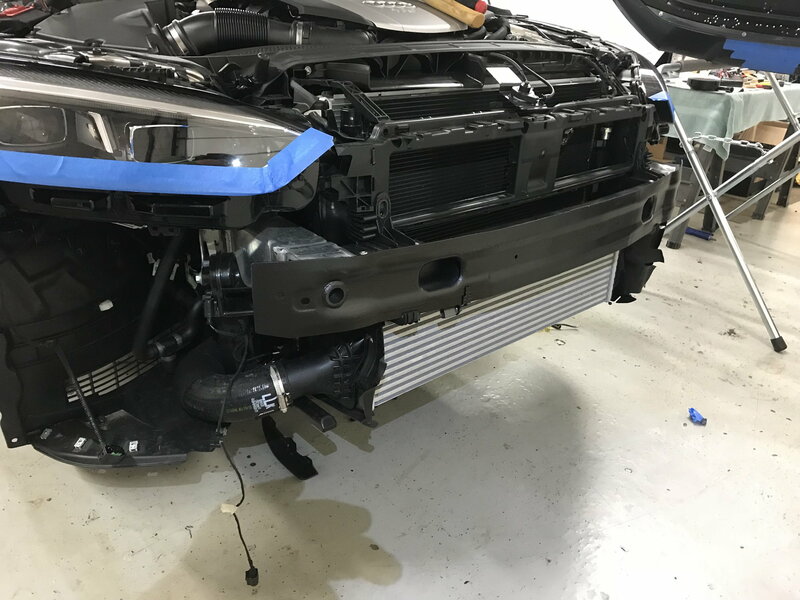 Make sure the sensor is properly aligned in the provision of the RS grille. In addition to BreedsAs suggestions, make sure the rubber grommet is properly seated on the sensor. 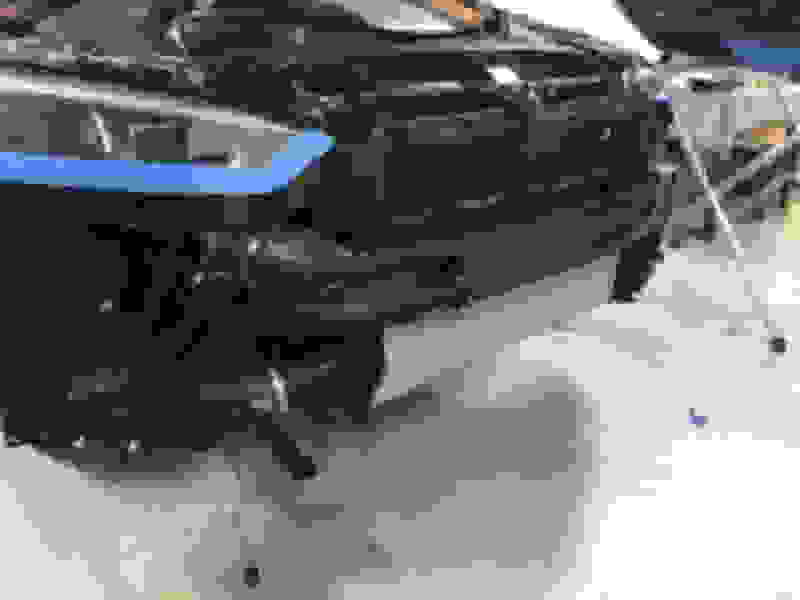 While I did not run into any issues, I was able to see that the sensor was not properly seated prior to putting the bumper back on (fixed it), and it was due to the rubber grommet. Excellent suggestions, thank you. It could have been a grommet or alignment issue, but a quick spit shine on the sensor seems to have fixed the problem! The sensor looked clean, but as BreedsAs knows, we got a lot of rain in DFW Fri/Sat. Maybe while I was giving it a quick clean, it could have set the grommet or slightly aligned it again. Time will tell, but hoping it’s fixed! Unfortunately, the issue reappeared intermittently so I am working with EMD to see if I can get a new sensor sent to me. My front sensors are triggered sometimes for no apparent reason. Although I can't recall if it happened before the grille swap or not. My EMD grille went on Wednesday and so far no problems. 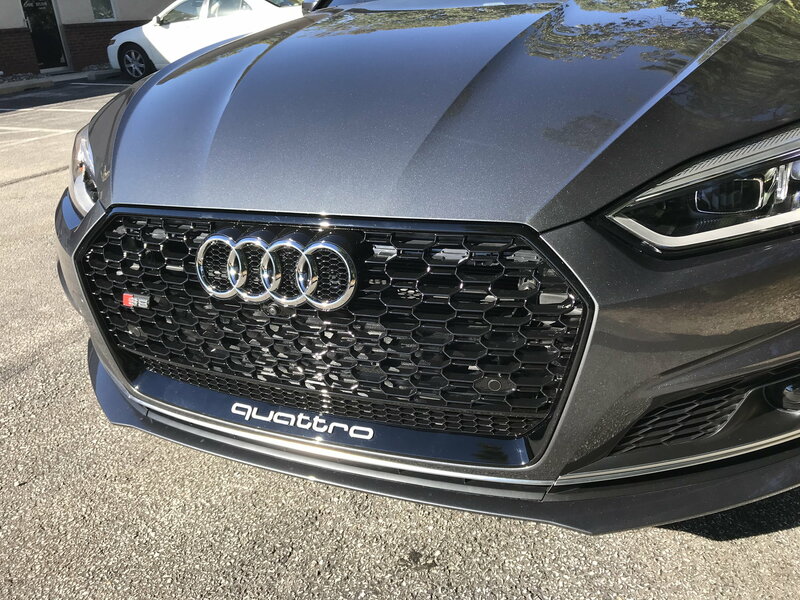 I did scour the various threads devoted to this grille install and made sure to follow all the advice posted (Thanks to all that came before!). Have the same problem, but EMD didn’t even bother replacing the grill or the sensors even after numerous emails of “follow ups”. I even bought new sensors coz mine intermittently comes back on when that side gets wet and water sits there. I believe it isn’t the sensor it’s the actual grill. The sensor doesn’t sit snug and it’s also a bit cockeyed which causes false alarms. It’s a bad grill mold. what did you use to get the S5 Badge to stay seated in the grille? We exchanged several emails/photos this week and even a video of it going off while sitting in traffic in downtown Dallas (was dry out, so wasn’t a water issue on the grille). A new replacement sensor is being mailed to me, which means the grille has to come back off. However, I need to go back to the shop that installed the grille and have them fix the crash bar paint job anyway - so going to have them swap it out. 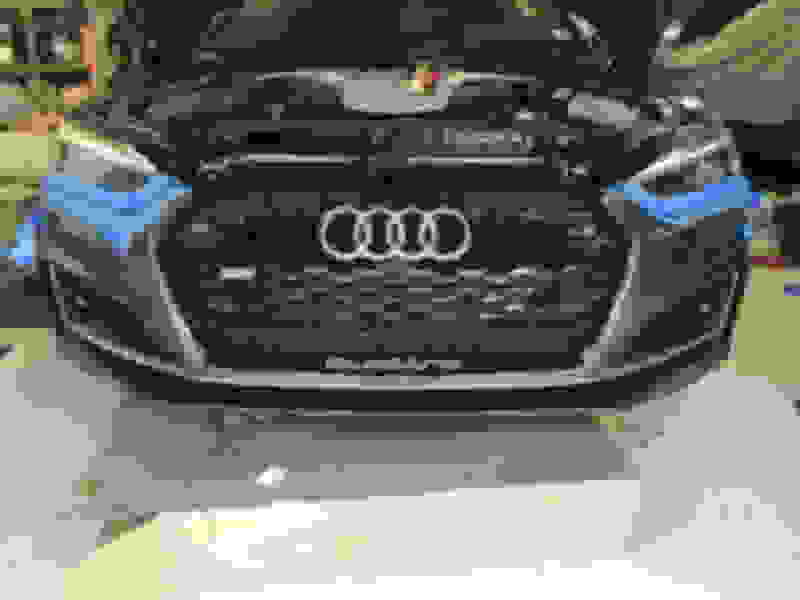 If it happens again, then would agree it’s likely a grille issue and something I’ll have to try to remediate or go back to the stock grille, if it is a major issue for me (sure hope not).